Business Plan now for Spring 2013 with a Little Jimmy’s Italian ice pushcart. Business Plan for next Spring with Little Jimmy’s Italian Ices and Pushcarts. Everyone is looking for something new to help supplement their income with and get started with around the beginning of every year in terms of a new business. 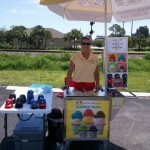 Plan now to get yourself going next season with Little Jimmy’s Italian Ice. We have begun to build more pushcarts and Italian Ices for the next Italian Ice season. Our Italian Ices are available in 20 different flavors- you can find a list of all of our Italian Ice flavors here. Now is the time to give us a call at 800 763 4348 and discuss your business plans with us for the upcoming year. When you call us, we can go everything that’s needed to get yourself started with your own Little Jimmy’s Italian ice Pushcart. By calling us now we can get you an Events list of everything that is going on in your State so you can call the organizers of these events and get your Italian ice into these events. We have lists of events available for each and every state and update them frequently. 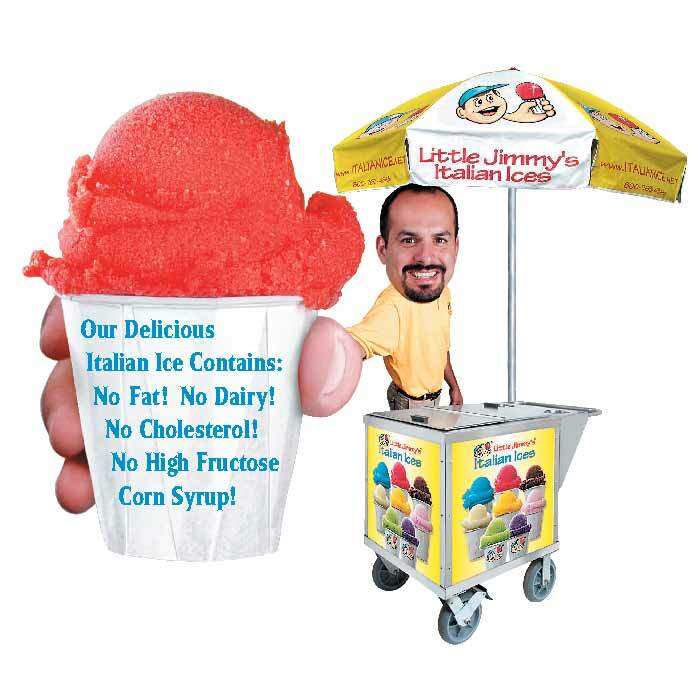 Visit Little Jimmy’s Italian Ice on the web and check out all we have to offer and sign up on our site by E-Registering and we will send you all the prices of our Italian Ices and Pushcarts. Include Little Jimmy’s Italian Ice for you business plans for next year by giving us a call at 800 763 4348.